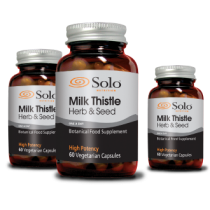 Silymarin is the name given to seeds extracted from a plant called “silybum marianum” or milk thistle, Milk Thistle Silymarin. These seeds have been used for more than 2 thousand years, particularly during the Middle Ages as a treatment for liver disease. Silymarin is said to promote regeneration and new growth of liver cells as well as help the body to digest fats. 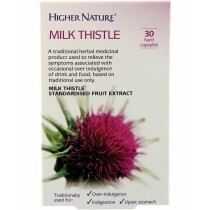 Milk thistle is a celebrated medicinal option because it is a fighter against harmful substances in your liver. It can reverse damage caused by harmful substances like pesticide, poisons, alcohol and drugs. 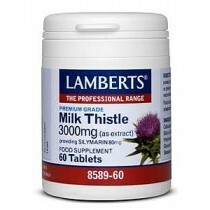 Silymarin is extracted from the milk thistle seeds in almost pure quantities of about 80% active ingredient.